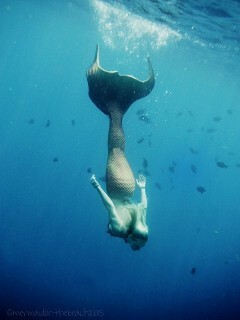 HIRE A MERMAID TO SWIM AT YOUR NEXT EVENT! unforgettable way to wow your guests. appearances. 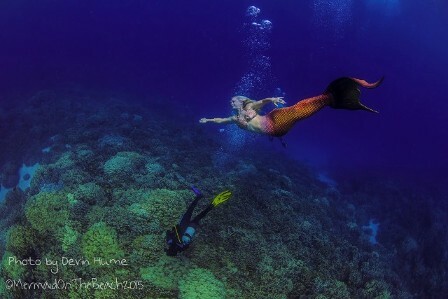 Want more than one professional mermaid? We can also bring more Mermaids or Mermen for an addditional cost. islands. 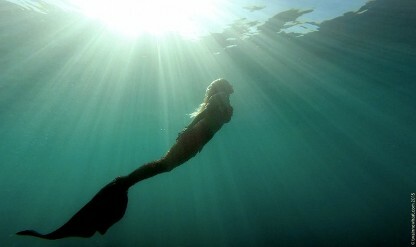 This mermaid will travel to bring the magic to you. 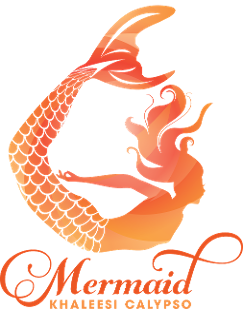 Get more info on our Mermaid Parties page. Email or call Mermaid on the Beach for more details and booking. "LIKE" our facebook page to stay updated on current promotions, & events. 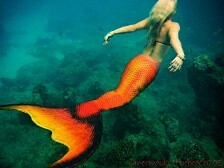 and follow the mermaid on: www.facebook.com/mermaidkhaleesicalypso . to place your order or for further information.